Tassone Farms is a small fruit and vegetable farm that farms 175 acres in Cicero,NY. Our primary crops include peppers, tomatoes, strawberries, sweet corn, summer & winter squash, and a few others. Tassone Farms has been a family run farm for 46 years and is currently operated by Sam Tassone, Samantha DiPirro, and David Vallejos. 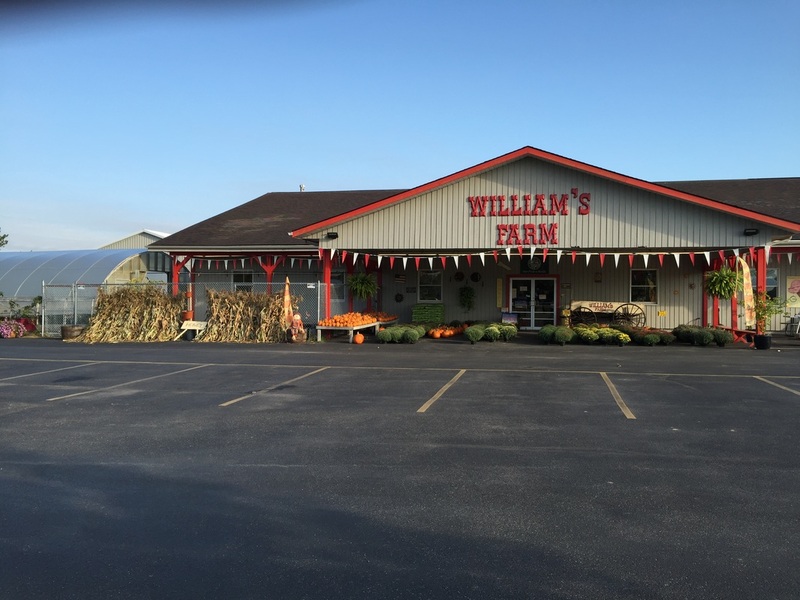 For more information about our farm you can find us on facebook at William's Farm Stand.